Remedy+Recovery: First Aid For Spring Profits! 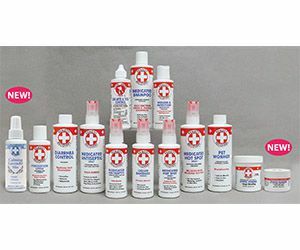 With outdoor activities, and the minor cuts and scrapes that go with them, on the rise this time of year, spring provides a great opportunity to create added sales with our Remedy+Recovery line of pet first aid products. We’ve even added a new smaller 0.5-oz. size of our popular Styptic Powder that’s ideal for displaying on checkout counters as an impulse item. Remedy+Recovery’s first aid products are designed to provide your customers’ pets with soothing relief from cuts and scratches, insect bites and skin irritations. The line includes Hydrocortisone Lotion, Medicated Shampoo, Medicated Antiseptic Spray, Medicated Hot Spot Spray, Liquid Bandage, Ear Mite & Tick Control and Styptic Powder. R+R also offers Recovery Collars to fit all breeds. 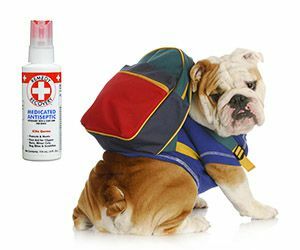 Remedy+Recovery first aid products can potentially be sold to all of your customers who have dogs. Tap into this huge market by making customers aware they should include Remedy+Recovery products in their pet’s medicine chest to be prepared for the minor injuries and irritations that can occur this time of year. Retailers can do this through high-impact displays, tie-in merchandising, and customer education. 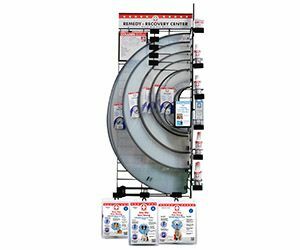 Grab the attention of customers who walk in your store with the “Remedy + Recovery Center,” an eye-catching merchandising display. The empty black rack (a $95 value!!) is provided free of charge to new accounts, with the purchase of Remedy+Recovery merchandise. Designed to hold a large assortment of Remedy+Recovery products, the unit will create greater awareness of the pet first aid category and stimulate impulse sales, while taking up minimal space and keeping your inventory organized. You can make added tie-in sales by strategically displaying individual Remedy+Recovery products near related items. For example, why not include Remedy+Recovery Medicated Antiseptic Spray in an outdoor-themed display with water bottles and doggie backpacks. Or how about merchandising Remedy+Recovery Medicated Shampoo and Hot Spot Spray near the flea and tick products. Our new smaller 0.5-oz. jar of Remedy+Recovery Professional Groomers Styptic Powder are the perfect size for checkout counter impulse displays. 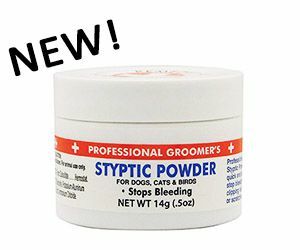 Used by professional groomers worldwide, Remedy+Recovery Styptic Powder stops bleeding from the accidental cuts and nicks that can occur while trimming pets’ nails. 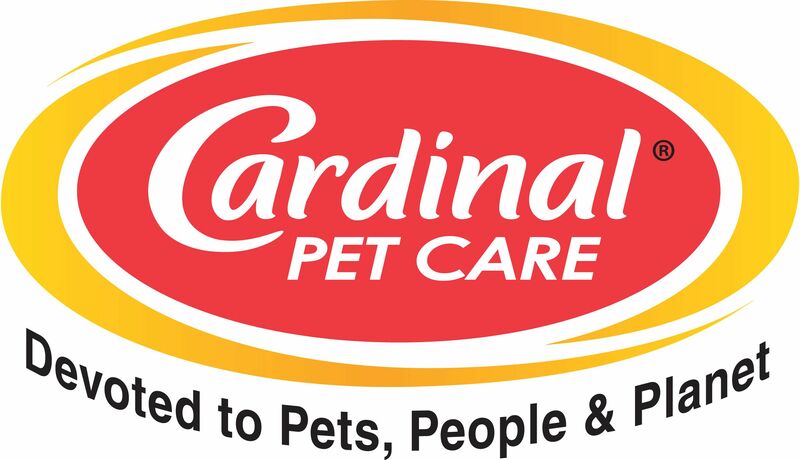 Suitable for dogs, cats and birds, it’s a “first-aid must” that pet parents should always have on hand. 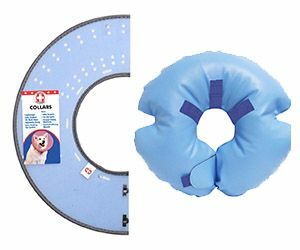 Don’t forget Remedy+Recovery’s line of Recovery Collars (or E-Collars), which help dogs heal from injuries and surgery by preventing them from biting or licking their wound. They’re available to fit all breeds – from Chihuahuas to Great Danes – and they’re adjustable for a custom fit. Pet parents especially like our Stay-Rite inflatable collar, which is soft as a pillow and super comfortable for dogs.